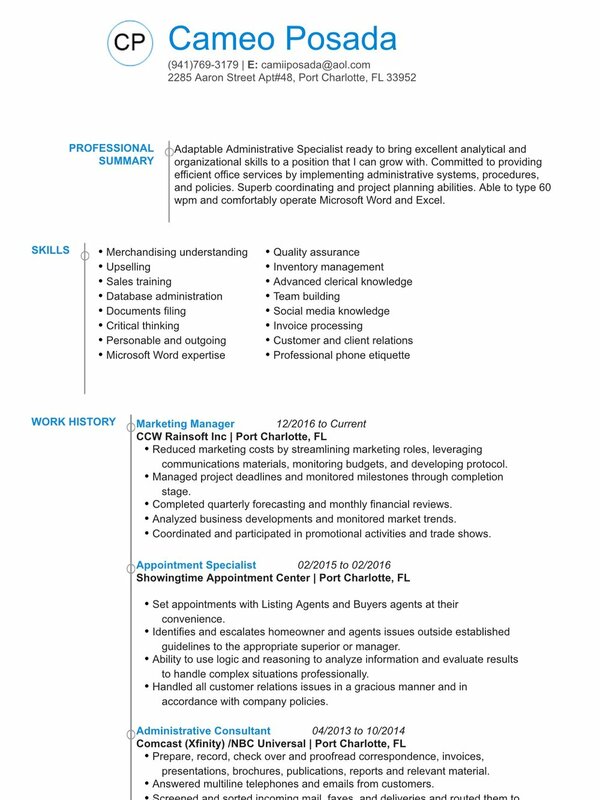 We can turn your resume around, from sloppy and choppy to professional and polished. It doesn’t matter if your a Fortune 500 CEO or looking for your first job, we can help you stand out from the crowd. Contact us for prices.